What Is Oppositional Defiant Disorder? : How Common Is Oppositional Defiant Disorder? Who gets Oppositional Defiant Disorder? A lot of kids! This is the most common psychiatric problem in young people. In younger kids, it is more common in males than females, but as they grow older, the rate is the same in boys and girls. There is a range of estimates for how many kids and teens have Oppositional Defiant Disorder. 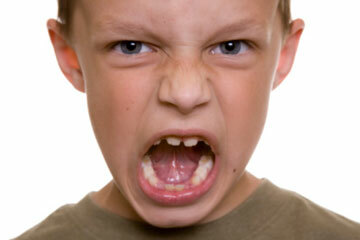 Evidence suggests that between 1 and 16 % of kids and teens have Oppositional Defiant Disorder. However, there is not very much information on the prevalence of Oppositional Defiant Disorder in preschoolers, and estimates can’t be made. Oppositional Defiant Disorder usually appears in late preschool or early school-aged kids. Although the disorder seems to occur more often in lower socioeconomic groups, Oppositional Defiant Disorder affects families of all backgrounds.